Hawaiian Noni: 9 Nourishing Benefits of this Nutritious Super-Fruit! The Hawaiians named their sacred fruit ‘Noni’. For Hawaiians, noni juice represents a gift of the lava from ‘Pele’ the goddess of fire, lightning, wind and volcanoes and the creator of the Hawaiian Islands. This funny-looking, tropical fruit has a long and rich history dating back 2,000 years. The noni plant (morinda citrifolia) produces a bitter-tasting fruit that is used to make juice, however, it’s more often mixed with other types of fruit juices. It has played a significant role in the dietary and traditional practices of Polynesian peoples across the Pacific since time immemorial, with the fruit, stem, leaf, seed, flower, and root all being used for a variety of purposes. It was and still is used as a medicinal fruit by traditional Polynesian healers as a general tonic, to ease symptoms associated with, and as a remedy for imbalances of the respiratory, digestive, intestinal, nervous and immune systems. It was also considered particularly beneficial for the central nervous system, as well as for injuries. Although Noni was widely used and cherished by the people of the Pacific nations and knowledge of Noni’s healthful benefits was passed from generation to generation, its secrets remained unknown to the rest of the world for thousands of years. In the twentieth century, botanists interested in the methods of traditional healers began to study this remarkable fruit. Knowing that foods that contain antioxidants are important because they may help prevent a whole range of diseases resulting from cell damage or oxidative stress, and knowing that oxidative stress affects many diseases, such as cancer, cardiovascular diseases, diabetes, Alzheimer’s disease, Parkinson’s disease, cataracts and age-related macular degeneration, the first thought was that this was the key in this sacred Hawaiian fruit. 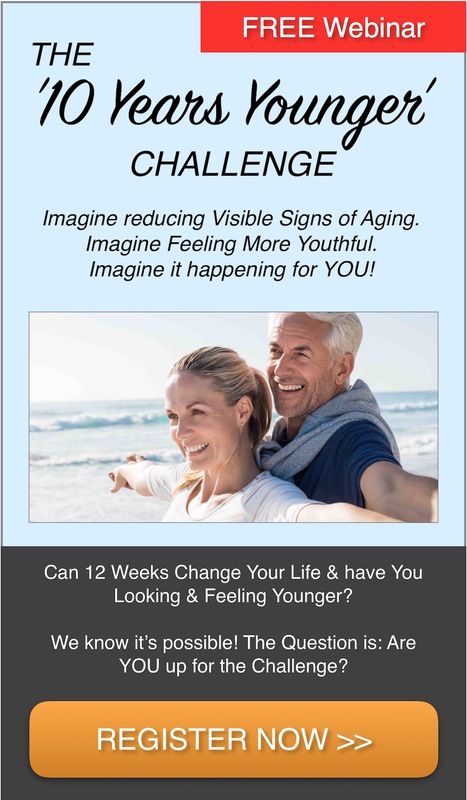 Certainly reducing oxidative stress can benefit such issues and Noni is chock full of antioxidants, but with Noni there is much more going on. 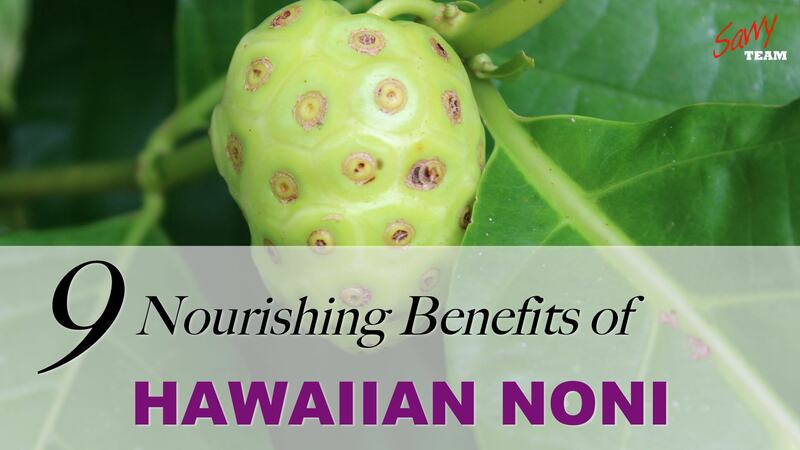 Here are 9 Nourishing Benefits of Hawaiian Noni Fruit! 5 Respiratory Health Herbs ~ to Relieve Coughs, Congestion and Help You Breathe Easier! Helpful Herbs for Fighting Bacteria, Soothing Coughs, Clearing Congestion & Improving Your Respiratory Wellbeing! 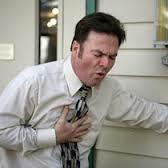 Every year it seems the ‘cold & flu’ season is projected to be worse. Through the media and in the workforce, everyone is encouraged get vaccinated against the influenza virus and if it still hits them (we won’t go there about the efficacy of vaccinations!) 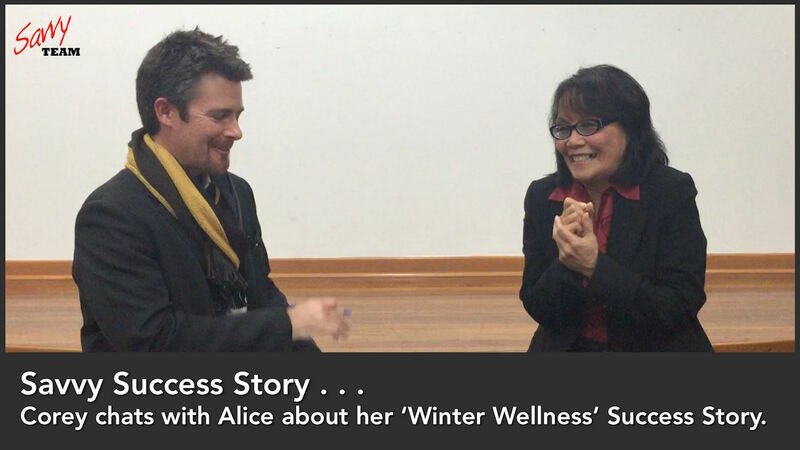 the encouragement is to reach for over-the-counter medications to help get back on track and ‘soldier-on’. Not only does this seasonal flu epidemic cause illness and discomfort for those who ‘catch what’s going around’, it has a real economic impact – estimated one year to have cost the US Economy alone, around $80 Billion! 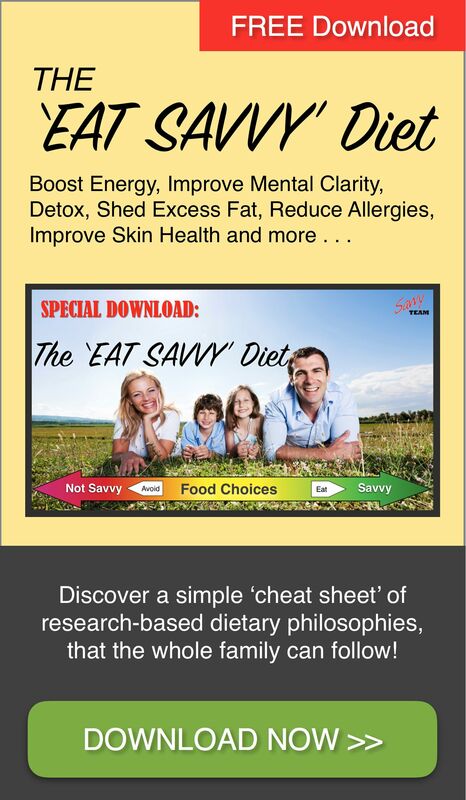 Countless people within the Savvy Team & Friends Community have been able to greatly decrease their incidence of infections and the incidence of catching the flu, by learning how to optimise their immune system and the overall wellbeing of their body. Now they simply rarely get sick and are even involved in our outreach programs to help others! 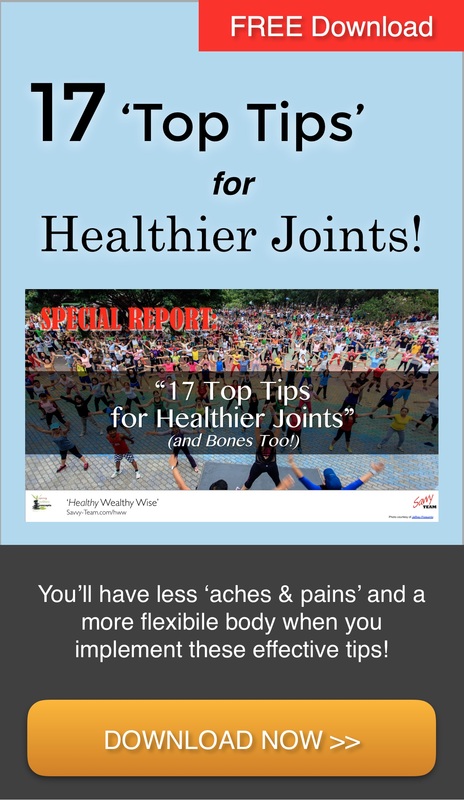 I guess it has to be said – since our education and solutions help countless people avoid illness . . . we are collectively saving the health care system and economy a veritable fortune! OK, sometimes despite our very best efforts, with all the bugs floating around we’re bound to catch something! However what we’ve found is that most people who’ve taken the steps to optimise their immune system, will almost always find the duration and severity of their infections much reduced. 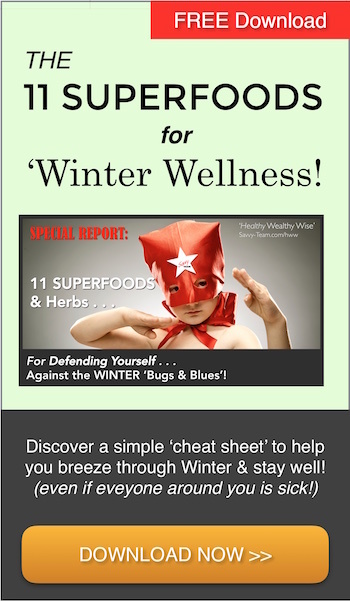 Plus – it’s handy to know what natural herbs you can reach for, to help you though any of those unexpected ‘sick-days’! 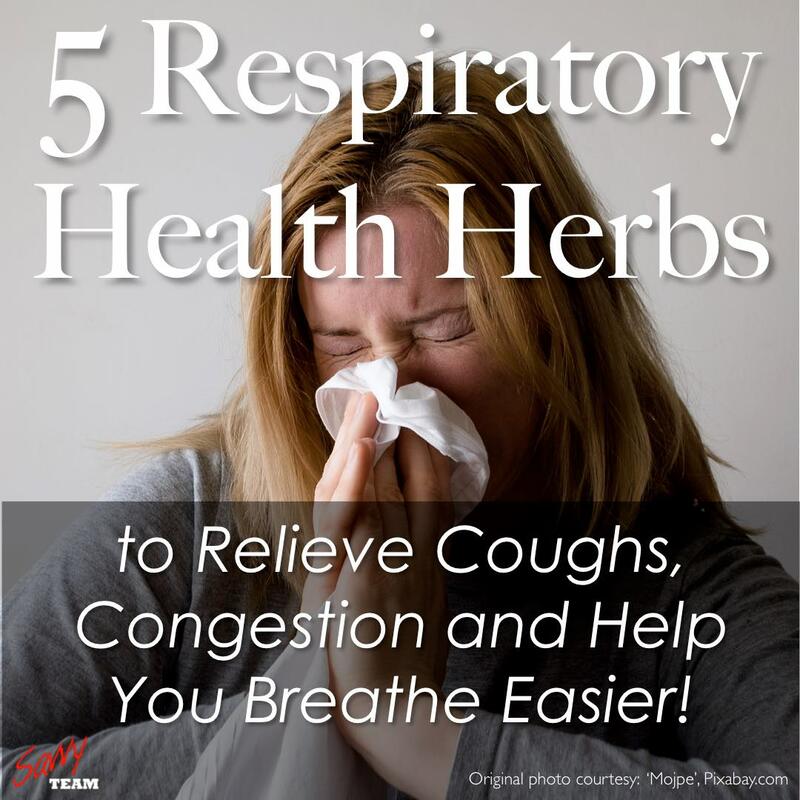 Here’s 5 Respiratory Health Herbs ~ to Relieve Coughs, Congestion and Help You Breathe Easier!